Morgan James Fiction, 9781683509325, 352pp. The Four Gifts of the King is a story of salvation and hope told through an adventure that stirs the imagination and speaks to the soul. When Sam Roberts learns he is dying, he is faced with a decision that will determine his legacy and alter forever the destinies of his four adult children. With his lifelong friend Walter at his side, Sam writes his last words to his children. His legacy would come not through money or power, but through a parable. Sam takes his children and readers alike on the breathtaking adventure of Steward of Aiden Glenn and his quest to find the King and learn the purpose for his life. 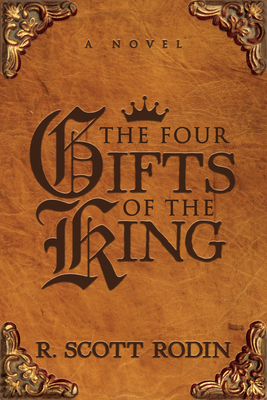 The Four Gifts of the King is a saga of truth and deception, of trust and love, of courage and victory, and of faith. At its heart is the importance of family and coming home to the values that shape adults from children. It calls readers to consider their own legacy. It's a parable that changed the lives of Sam's children forever, as it changes the lives of all who read it.